So when I had an “aha” moment that made my marketing strategy a ton easier—and more effective—I just knew I had to share it with you. It’s a super simple idea, but it made me change my entire approach so I could narrow my focus and create simple marketing funnels that have a much bigger payoff for my audience. And as a result, I’m better able to serve my customers and level up my business—with even less effort than before. Discover this “aha” moment for yourself, and learn how you can use it to more effectively drive new leads through your business. I’m also giving away a new download to make it even easier for you to put together a clear content messaging and funnel strategy that gets results. 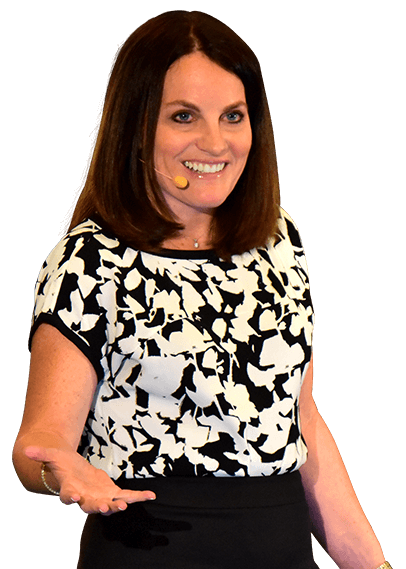 As always, please leave me a comment, and let me know if you can relate to my big marketing mistake, and if this training helped you develop a better plan to funnel the right leads into your business to make a bigger impact. I was moved to tears about your sharing about your cancer. I too am currently in cancer treatment and doing my best to continue with my business while that’s taking a lot of energy and attention. It looks like both of us are doing pretty well in very challenging situations. Very glad to hear your prognosis is so good. Mine is fairly good too. Him Pam, Great post as usual. Keep fighting. You’re an amazing hero. Nice to know that you are Cancer free. Thanks for sharing your Aha moment. Enjoyed watching your superb video. You are amazing you must have had so much on your mind with keeping you position in the industry in the top rung and creating the content to carry your group through the cancer treatment period, you and your husband are very fortunate to have this wonderful working and caring relationship. So independent of the best advice I have been able to source thanks to you, your personal relationship is another rolemodel that creates renewed ah ha moments, keep safe strong and we will follow your guidence. Your recent consultant has a point and its great you demonstrated your immediate recognition so you have the answer. Big Up!. Your insight & teaching are some of the very very best. Thanks so much for taking the time to leave me a commment!